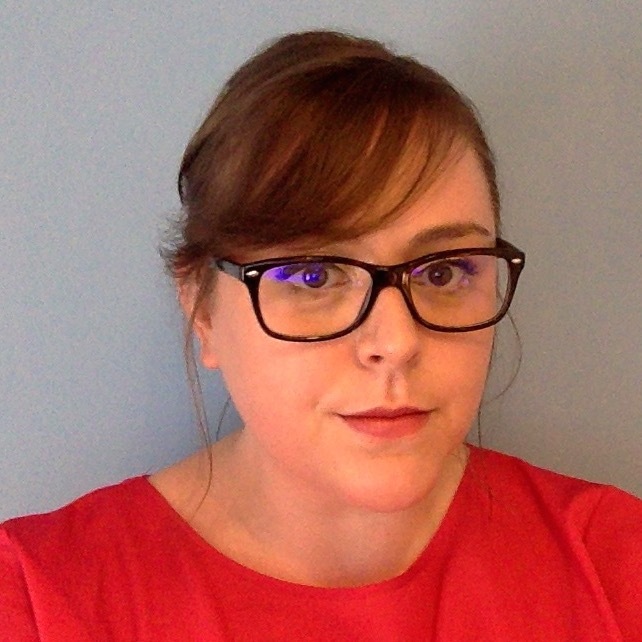 Fiona Scott is a mixed methods researcher with an interest in early childhood education, media and psychology. She is currently working on an ESRC funded PhD at The University of Sheffield, focusing on young children’s engagement with television and related media in the digital age. The project is an industry collaboration with CBeebies and will examine the relationship between television and the lives and experiences of very young children. She has previously worked in both academic and commercial research roles.